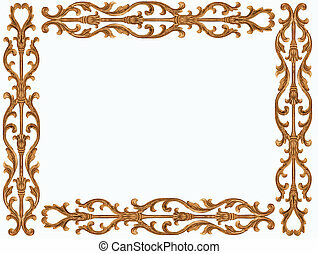 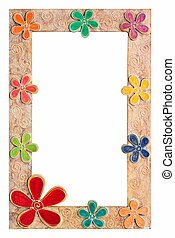 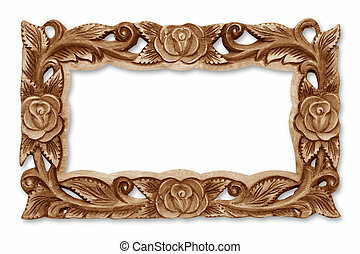 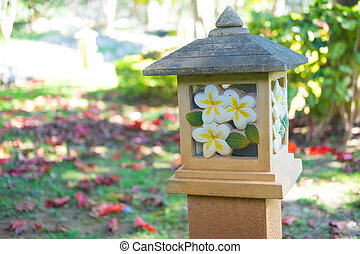 Flower carved frame. 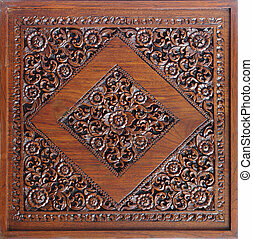 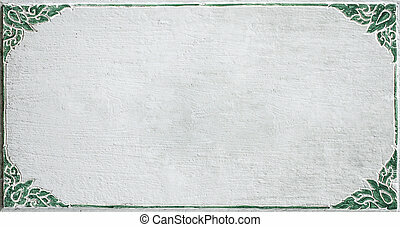 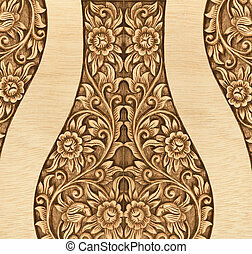 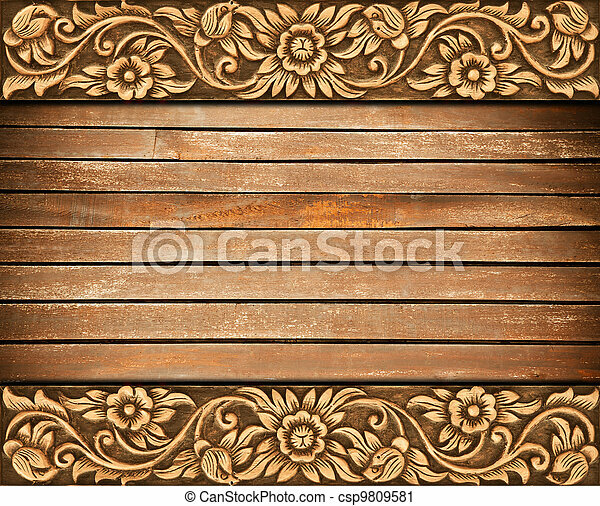 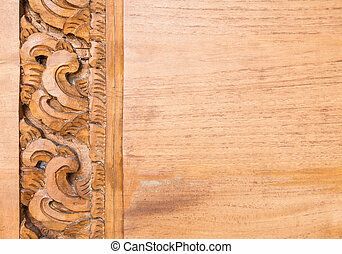 Pattern of wood frame carve flower on wood background. 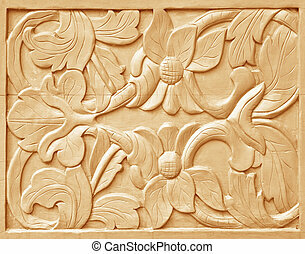 Detail of the flower carved frame on the teak board in the Thai temple. 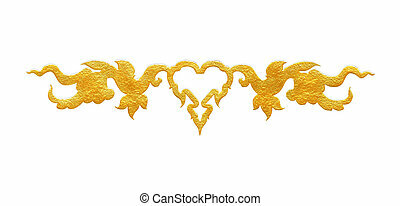 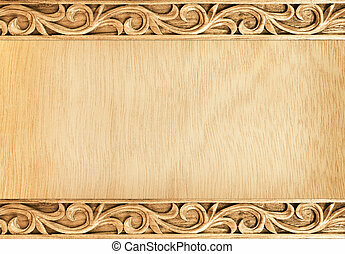 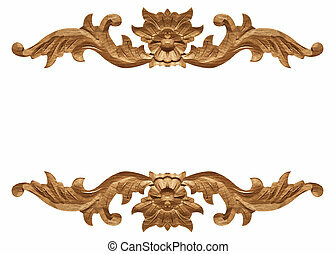 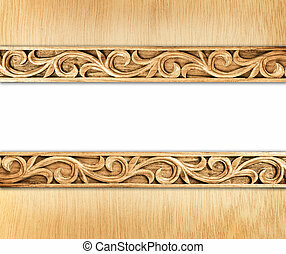 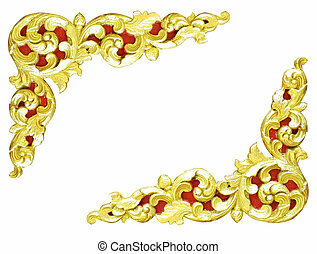 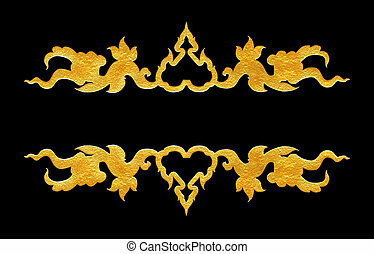 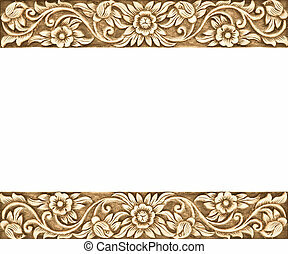 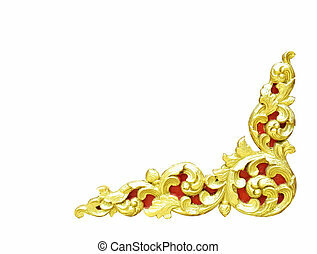 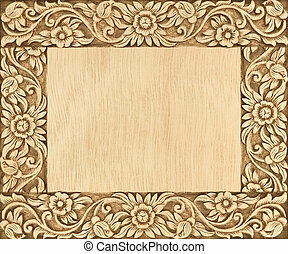 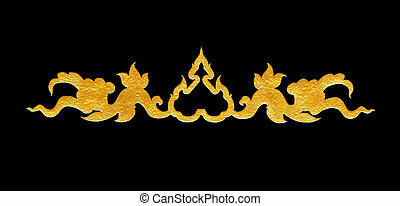 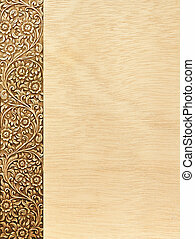 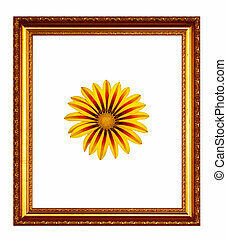 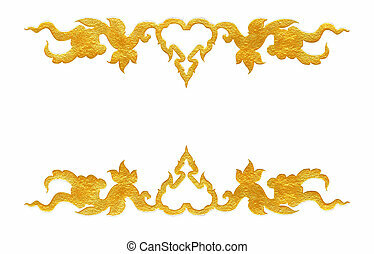 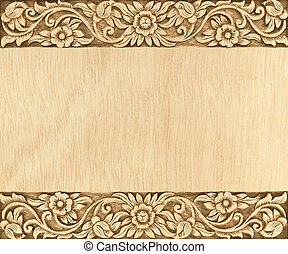 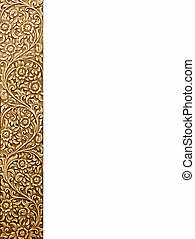 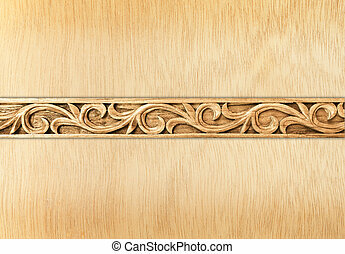 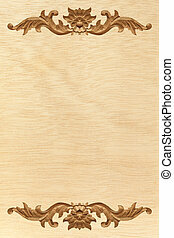 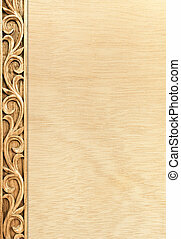 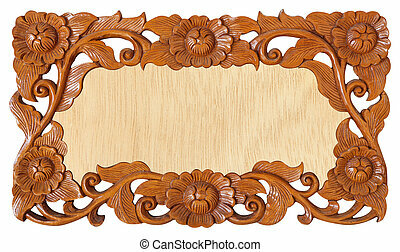 Pattern of gold wood frame carved flower isolated on white background.